Here’s your community calendar for Saturday, April 13th, underwritten by Sopris Liquor and Wine, offering Cerveza Sopris Mexican Lager in partnership with Roaring Fork Beer Company. 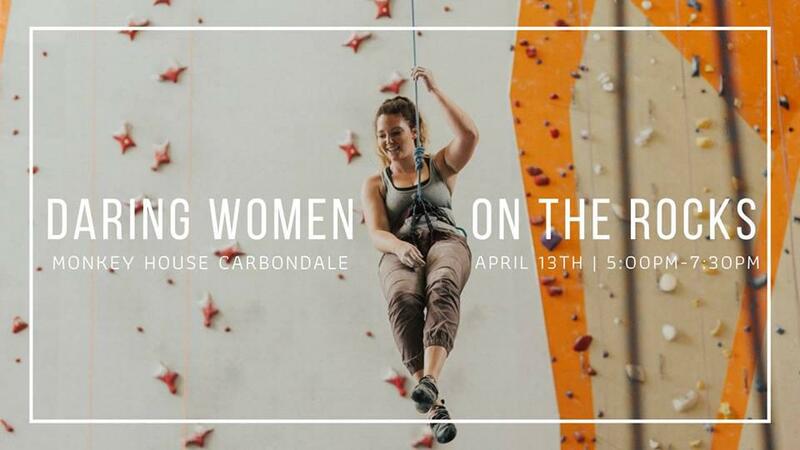 For the list of today's events, like Daring Women on the Rocks at Carbondale Monkey House, click on the headline. Let us know about your events by submitting calendar items on our website or by emailing calendar@kdnk.org. Now get out there and have some fun!